This time I will introduce the drone race. I myself did not care much about the drone race. That is because the drone race itself was high in operation difficulty, I did not know how to make a drone for racing, and I thought that the threshold was arbitrarily arbitrary. However, the Kako president who is in charge of the aerial walking online division and those who participated in the last aerial walking cafe meeting are getting slightly sensitized as they are hot in the drones race. Such thought that I thought “This is interesting ! !”, here! It is! Looking at this video, the image of the drone race changed all at once. I have recognized that the threshold for racing is high as in the Drone race of Dubai until now, but if you can only play this at home, you will want to do somewhere. I felt like a dwarf. People and furniture at home will be the course. Because the drone we are using is very small, everything in the surroundings is an obstacle to shape the course. You can play with FPG on drone and dedicated goggles. Looks like this! | Drone is getting smaller and more high-performance. t is exactly my generation, but it feels like Mario Kart or F Zero, I am thrilled to think that this can be real. 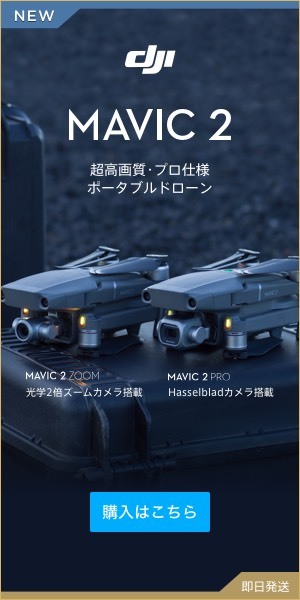 The price will be very high as a matter of course if you do remodeling, but as a result of examining it, the drone itself can be purchased for about 3000 yen, and even if it is loaded like FPV, it will be around 10,000 yen It is said that it can be started. It seems that performance will rise even further from now. The drone shown in the movie becomes a drone called “Blade Inductrix”. Summary | This seems to be prevalent in Japan too! There are still issues such as radio wave law related to FPV and time and effort to build various dolls to make dedicated dolls, but I have a feeling that this will be prevalent even for two hours. Some ordinary DJI products, such as DJI products more than 200 g in order to fly, because there are strict circumstances due to practice place and time, but this is likely to be able to practice while enjoying. It may be close to the day when events of drone races are held steadily at home and co-working space.